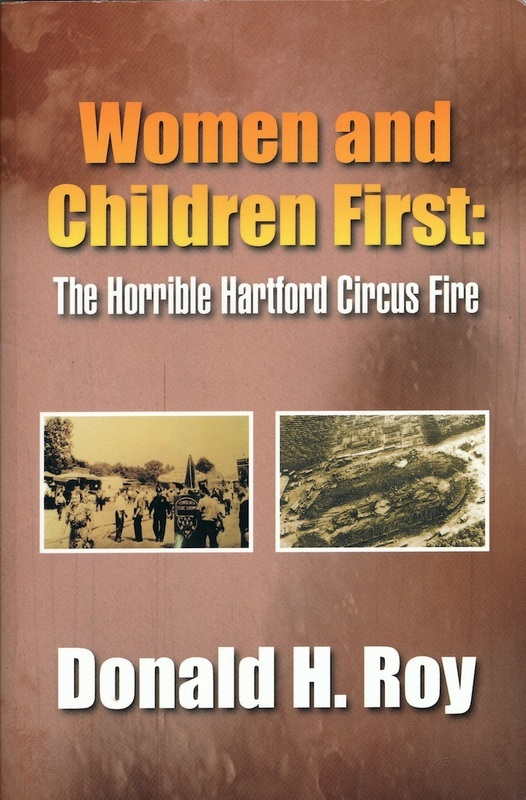 The author's research on the circus fire is collected here and presented in a unique style - dialogic, since in politics there are always many different, compelling voices and perspectives to consider. In this circus fire book, there is a dialogue between the documentary evidence (the many voices) and the author's commentary. Growing up a New Englander puts Roy in that tradition of seeking public accountability, thus the underlying, persistent theme of this book.